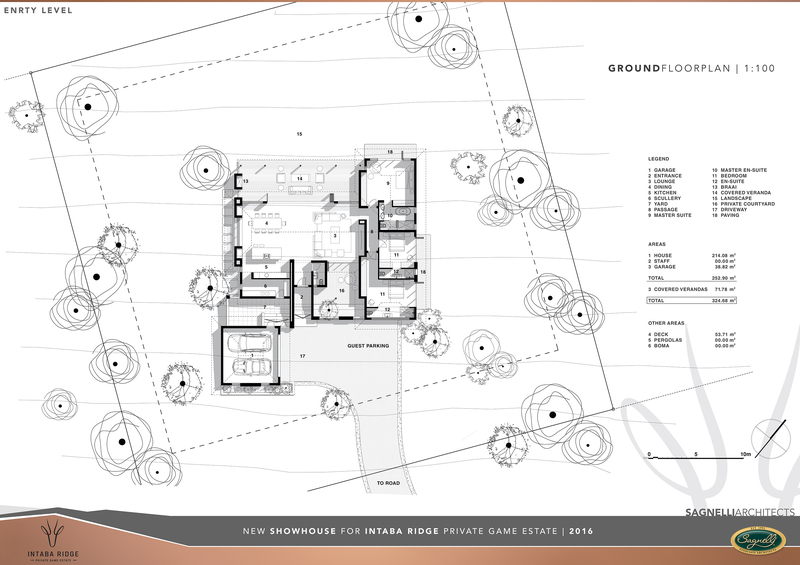 Sign up and receive Property Email Alerts of Package Homes for sale in Intaba Ridge Secure Eco Estate, Pietermaritzburg. 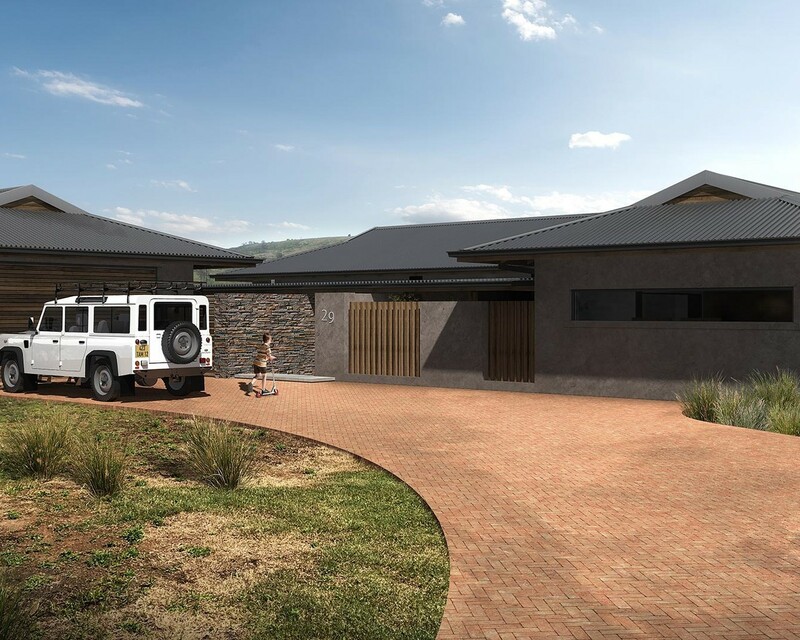 NEW RELEASE- A magnificent 3-bedroom en-suite home by Sagnelli Architects on a 2500m2 site overlooking the signature Spurwing Dam withint Intaba Ridge Estate. This is the ideal home for a young family to grow into with all the bedrooms en-suite and the ability to add one a fourth bedroom when the time is right. PRICE INCLUDES VAT (NO TRANSFER DUTY) . Sign-up and receive Property Email Alerts of Package Homes for sale in Intaba Ridge Secure Eco Estate, Pietermaritzburg.